a good life. : Happy Earth Day! We are doing cloth diapers too!! Yay!! That's awesome!! Ok, I'm totally having technical difficulties. My head is about to explode!! Blogger isn't letting me finish my post... it's like putting all these weird spaces in and changing the font sizes all on its own. I have my 39w update all typed out and can't add it. This hormonal prego girl is about to CRY. Argh!! I try to do my part by recycling. Every little bit counts, right? I wanted to plant a tree today but our yard is still MIA and I didn't want to do something just to have it ripped out when we finish the yard. Aarrgghhhh. But I love the earth too and want to keep it beautiful! 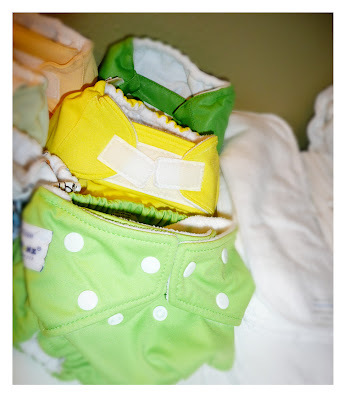 My brother and sis in law do cloth diapers and they use a service that comes once a week to clean them. Sounds great! Wow! You are so good. Me? Not so much. I'm kinda lazy when it comes to all this "good for the earth" stuff. 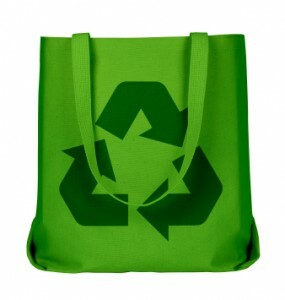 Reusable shopping bags? By the time I've remembered to take my children, my wallet and my shopping list to the store, I'm all out of brain capacity to remember reusable shopping bags. Having kids leaches smarts from your brain. Just warning you. Maybe I could write "bags" at the top of my list so I would remember to take them with me. It's worth a shot. We are very good at reusable water bottles. 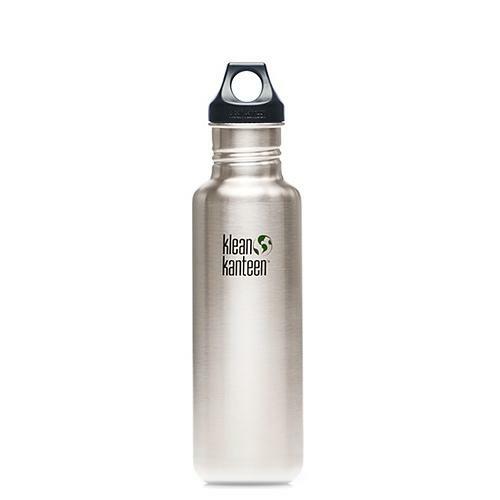 I haven't bought bottled water in over 2 years. Yay us! 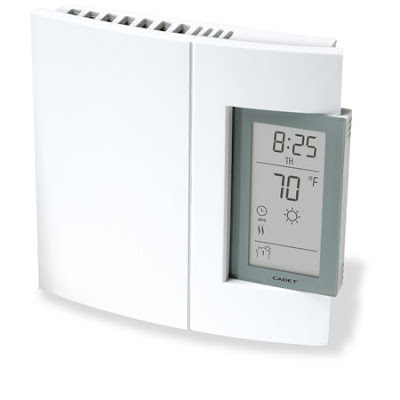 Not sure how we would use a programmable thermostat in our apartment considering each room is controlled individually. Any help on that one? 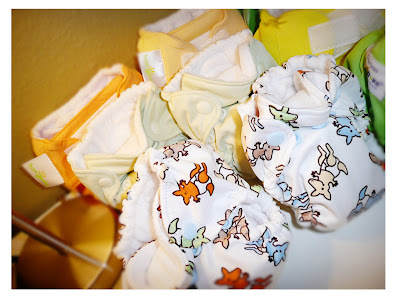 Cloth diapers. I think I might be willing to try them if I didn't have to pay for my laundry. Seriously! If I had to start budgeting more money to do coin-op laundry, I might scream! 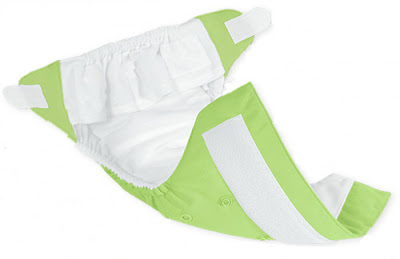 One thing I've heard about cloth diapers is babies who wear cloth diapers generally potty train at an earlier age. Don't know if that's true, but it's what I've heard. Aimee, this is awesome! You mentioned some things that I had not thought about (i.e. the amount of oil used in making plastic bags). So, I'm gonna be making some changes. Do they use an insane amount of oil in the garbage bags that you buy, or are they made differently? 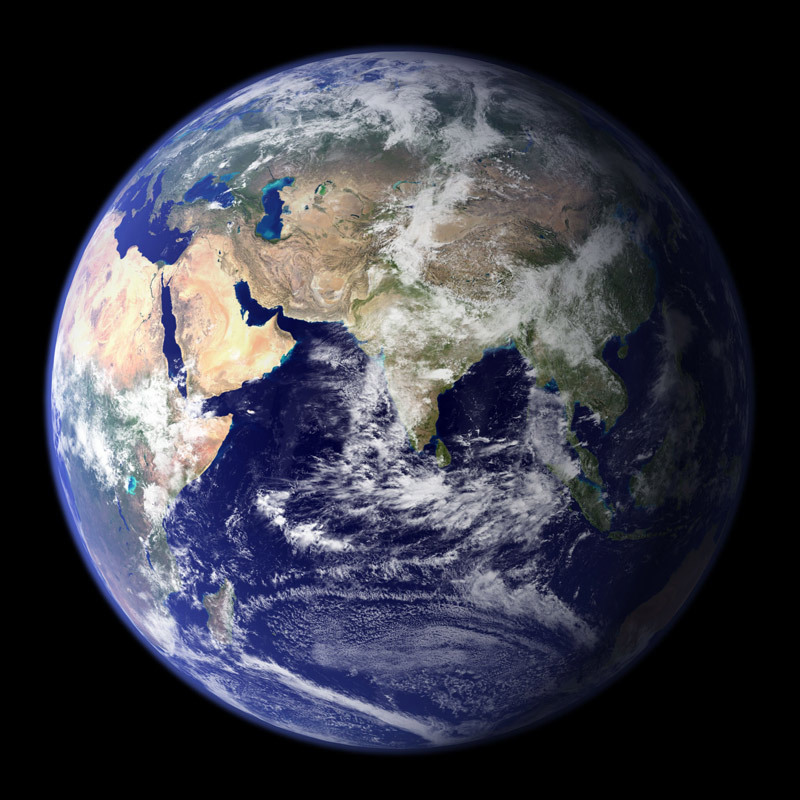 I use all my plastic bags for garbage bags thinking I am doing the Earth well, but maybe I am way off. Good job at enjoying your last few days with Sam. 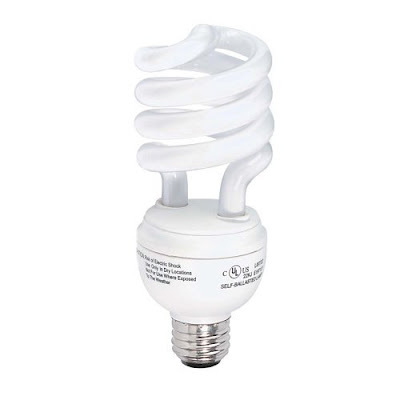 This baby will really change your life and relationship. You can't have to much time alone with each other right now! It looks like you have several different types of diapers in the pictures. 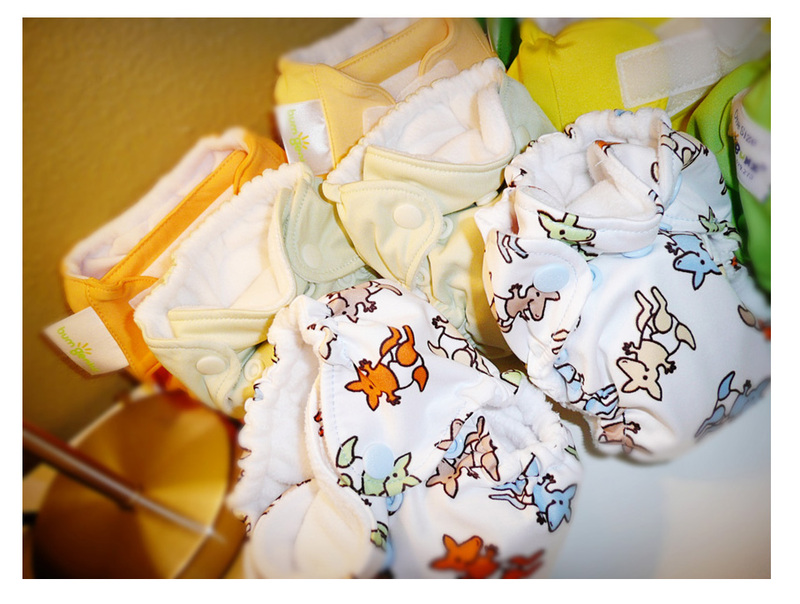 We are using the BumGenius one size diapers and I really like them. I had a friend highly suggest Fuzzybunz but fleece and Florida don't mix! The other kind I've heard good things about are Flipz. Let me know what kind you are using and what you like. We didn't use ours until baby's cord fell off and then had to wait until she was one month for her to weigh enough so they fit. They are a little more work (not like they used to be though) but so worth it! 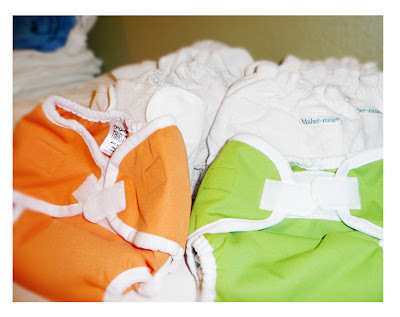 I love cloth diapering! Not only have they saved us money, but he doesn't get diaper rash hardly at all! :) A win in my book because it's one less thing to worry about :) Thanks for the post!